⇑ back to "Fire in My Bones"
J. Lee Grady was editor of Charisma for 11 years before he launched into full-time ministry in 2010. Today he directs The Mordecai Project, a Christian charitable organization that is taking the healing of Jesus to women and girls who suffer abuse and cultural oppression. 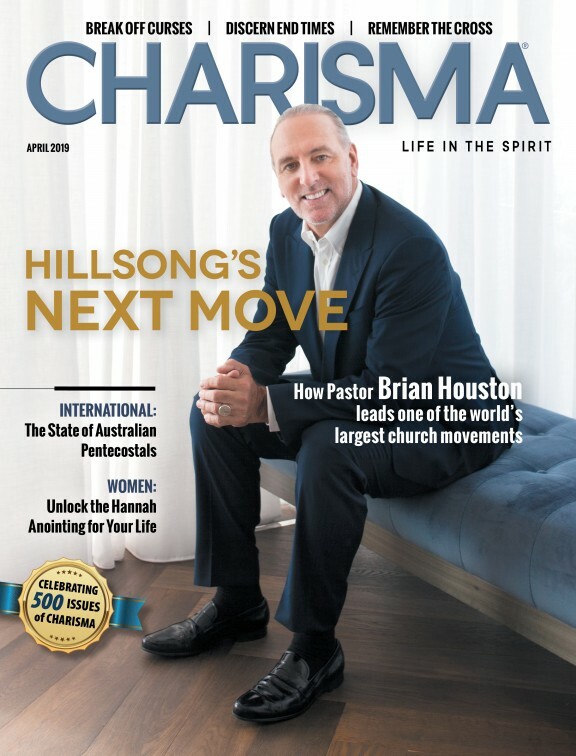 Author of several books including 10 Lies the Church Tells Women, he has just released his newest book, Set My Heart on Fire, from Charisma House. You can follow him on Twitter at @LeeGrady or go to his website, themordecaiproject.org.